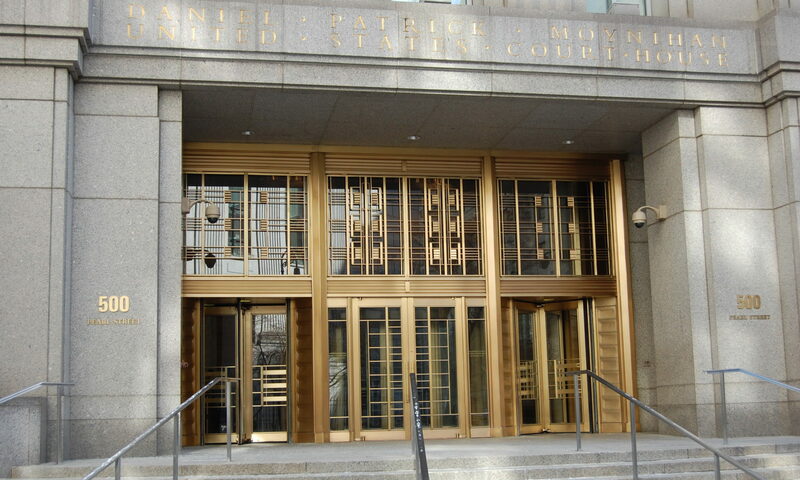 Helping top law firms and defendants navigate the complex world of federal criminal justice. Controlling and creating the narrative in complex litigation cases. Our contacts with the media are extensive. Our regular meetings with reporters and news production executives, give us an edge in our pitch strategy. This allows us to get the narrative out there first and continue to control it. Social Media Management Our expertise and tools will drive awareness of the B&A brand.